Jerome Coggia was born on February 18, 1849 in Ajaccio, Corse. 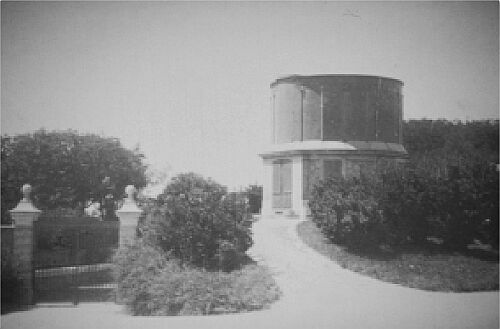 He entered Marseille Observatory on October 1, 1866 (when Stephan became director), working there - together with Borrelly - as an assistant astronomer until May 1, 1917. He found 8 comets and 5 minor planets, publishing 16 papers in Comptes Rendus. 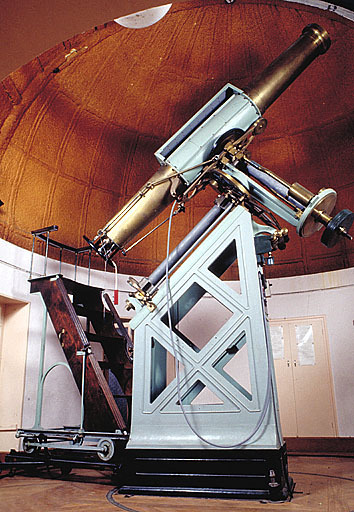 Since 1872 he used also the 9.6"-Eichens-Refractor with a Merz lens (see picture). 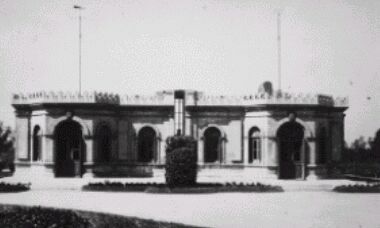 Coggia died on January 15, 1919 at an age of 70. Coggia discovered the galaxy NGC 6952 in Cepheus using the 7.2" (f/11.5) comet seeker from Eichens installed in 1866. There is no published source. NGC 6952 is identical with Swift's NGC 6951, found in 1885 (Denning noticed the identity).